By Dr. Vilma Ruddock M.D. The vitamin B family has many benefits, so including a variety of foods rich in these vitamins in your diet is smart. 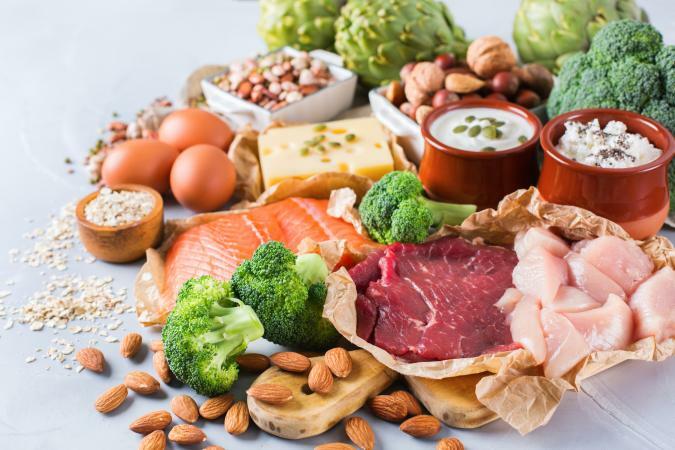 In addition to being an immune system booster, the B vitamins keep the brain and nervous system healthy and help maintain energy levels and other vital functions. The eight vitamins that make up the vitamin B-complex are present in varying amounts in all the major food groups. Of important note, vitamin B12 is present only in animal-based foods, fortified cereals, and other vitamin-enriched plant foods. The following tables list the foods that contain the highest amount of each B vitamin. The recommended daily allowances (RDAs) are from the Institute of Medicine's Dietary Reference Intakes guide. The vitamin B content of each listed food comes from the United States Department of Agriculture (USDA) National Nutrient Database. The RDA for women is 1.1 milligrams (mg) and for men 1.2 mg. The RDA for Vitamin B2 is 1.1 mg for women and 1.3mg for men. The RDA for vitamin B3 is 14 mg for women and 16 mg for men. The RDA for vitamin B5 is 5 mg for women and men. The RDA for vitamin B6 is 1.5 mg for women and 1.3 mg for men. The RDA for vitamin B7 is 30 micrograms (mcg) for women and men. According the Linus Pauling Institute (LPI), the biotin content of foods is difficult to measure accurately. The following small table of foods is from the LPI as there is no data in the USDA National Nutrient Database cited above. The RDA for vitamin B9 (folic acid or folate) is 400 micrograms (mcg) for women and men. The RDA for vitamin B12 is 2.4 mcg for women and men. The best source of B vitamins is from the foods you eat. However, if you find it difficult to get enough from your diet, add a vitamin B complex or a multivitamin supplement. Vitamins are available at your local grocery store or pharmacy, or from online stores. Only buy well-known, long-standing, trusted brands to ensure you are getting reliable, quality products. Adequate intake of B vitamins decrease the risk of anemia, diabetes, heart disease, and nervous system and other dysfunctions. 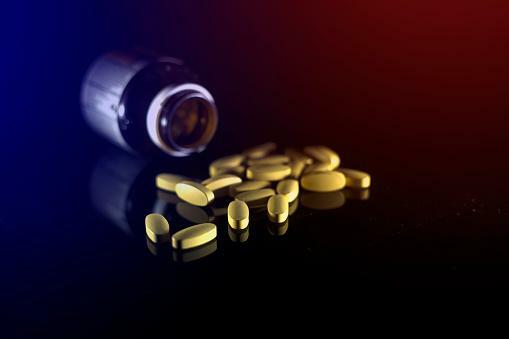 On the other hand, vitamin B deficiencies can cause such disorders as anemia, berberi (a nerve disorder), fatigue, acne, cheilitis (cracked corners of the lips), mouth sores, and mood disorders. Even a minor deficiency of vitamin B can affect your health. Be sure to eat a well-balanced diet of a variety of healthy foods. This will ensure that you get the recommended amounts of vitamin B, other essential vitamins and minerals, and other nutrients. What Are the Health Benefits of Brewer's Yeast? By Erin Coleman, R.D., L.D. What Vitamins Help Treat Erectile Dysfunction? By Erin Coleman, R.D., L.D. Signs and Side Effects of Vitamin B12 Deficiency By Erin Coleman, R.D., L.D.